To be great designer . . . . Thanks :) . . . .
"Amar7 created an innovative and standout design. 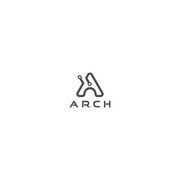 It communicated the ethos of what we wanted (electronics, Arch between hardware and software) and did this in a simple and elegant way. 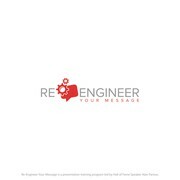 His logo was an immediate favorite through the competition and sho..."
"Amar was easy to work with, creative and quick to respond. I hope to work with him on future logos as we need them. " 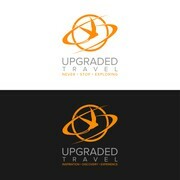 "Created a logo for my travel company. Was very quick at posting great designs despite the time difference and listened to feedback well and communicated effectively. When I next have a design project I will definitely get Amar involved. Thanks"